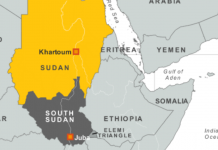 Reports reaching ESAT say at least 10 people were killed by local special forces in Tepi, southern Ethiopia as ethnic tensions turned deadly in the last few days. Two people were seriously injured. The national army has been dispatched to Tepi to stop clashes between the Sheka and residents of Tepi, who are mix of various ethnic groups and considered as outsiders by the Shekas. On Thursday, violent clashes between residents of Tepi and the Sheka resulted the loss of five lives. 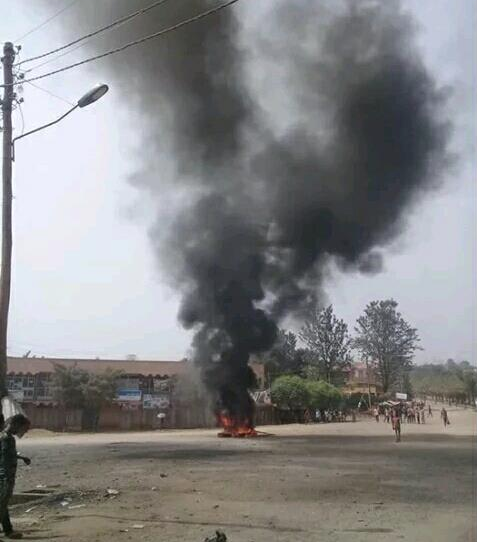 Residents of Tepi town, who said they have been attacked by the Sheka, blocked roads with burning tyres and rocks, and clashed with security forces. Residents who spoke to ESAT yesterday from Tepi called on federal authorities to step in to stop the violence. Armed Sheka men killed two people while a police officer from the Sheka group killed Mohammed Jinsu, a resident of Tepi. Three people from the Sheka ethnic group were killed in the outskirts of Tepi, allegedly armed and on their way to attack residents of Tepi.